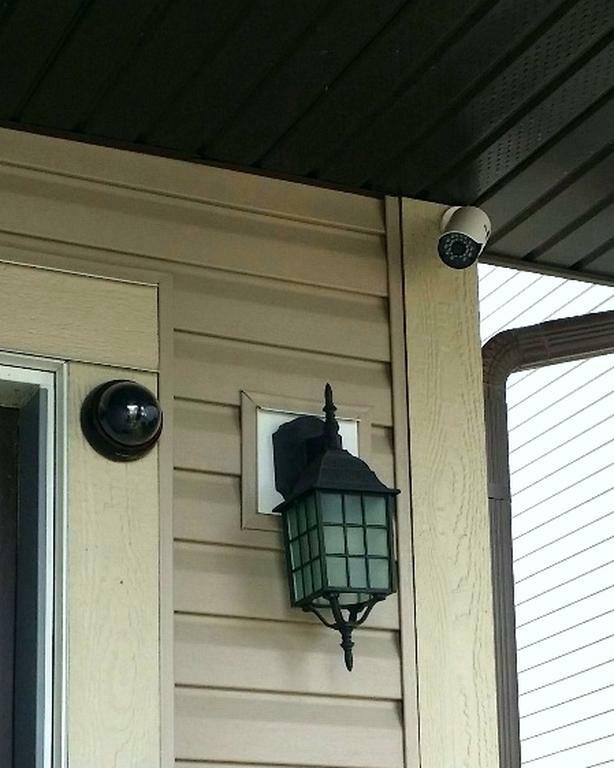 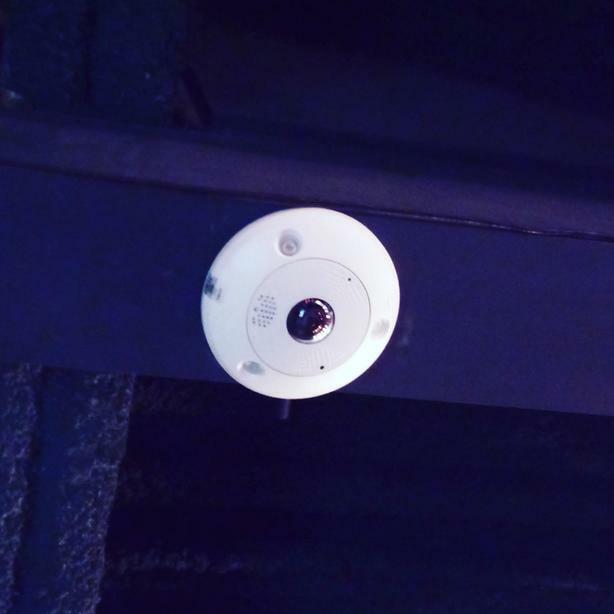 HD cameras for home or office with motion sensors and night vision. 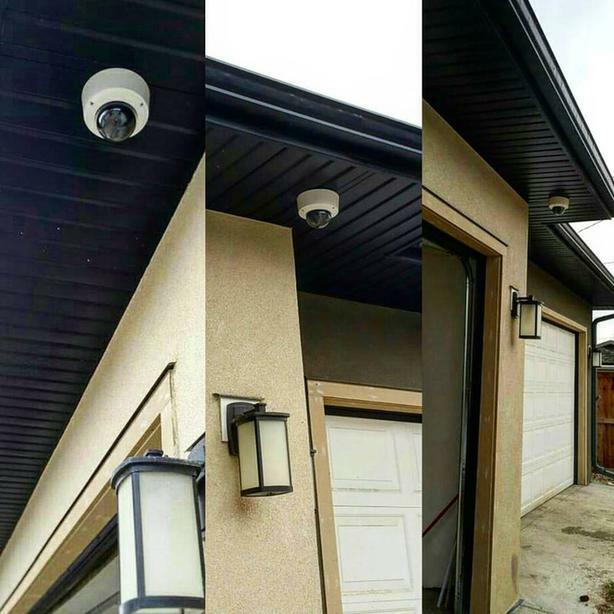 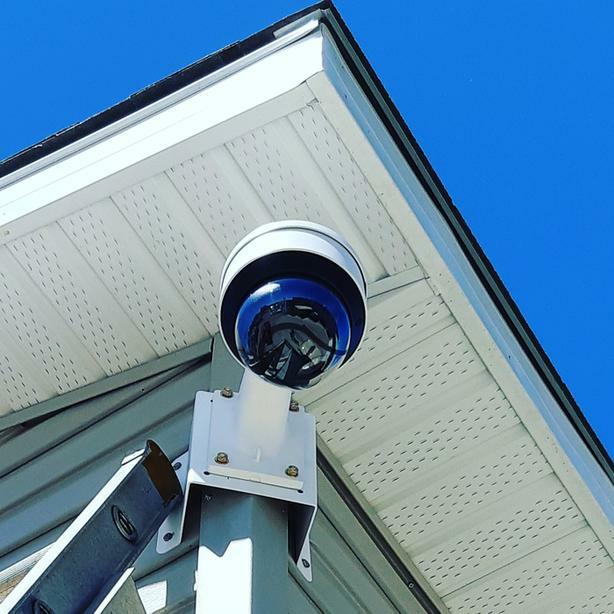 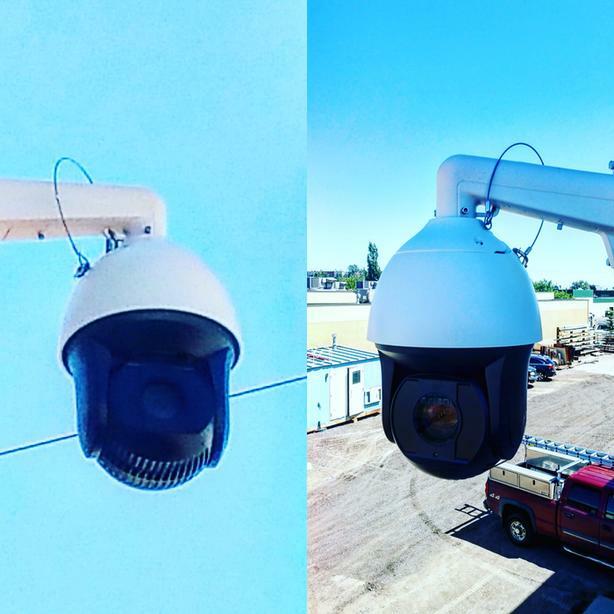 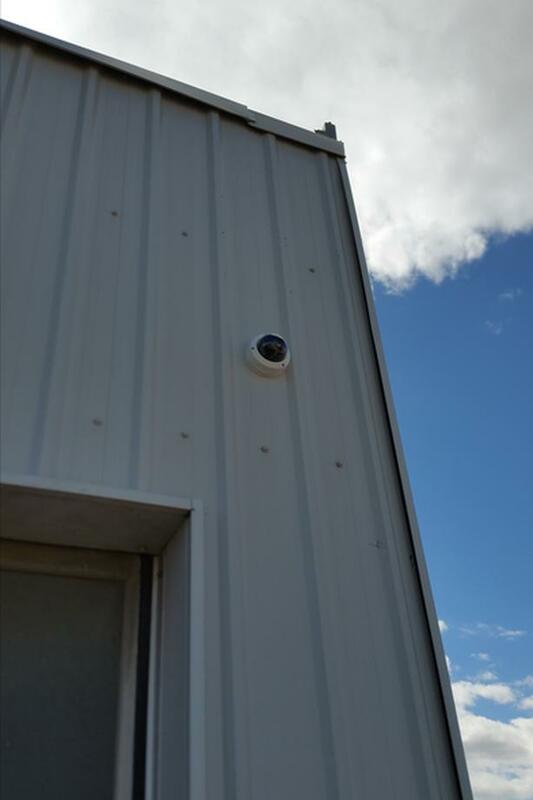 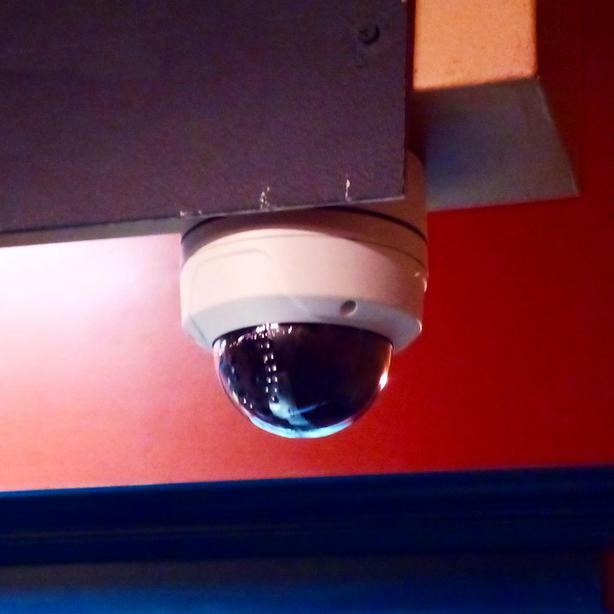 Specializing in connecting cameras through wireless(gates and end of driveways) and upgrading old camera systems to HD. 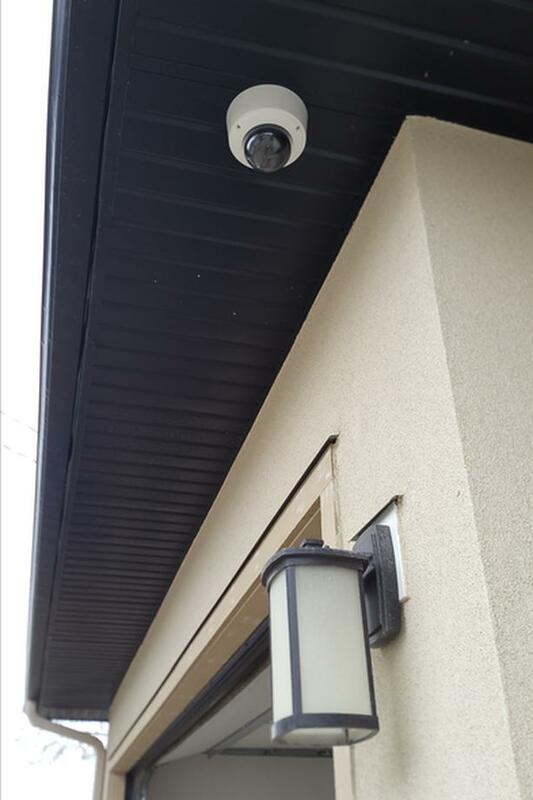 We also do fiber optic cabling, structured cabling, computer/wireless networking & commercial audio/theatre and security alarms.